They look awesome...Wish they would go with this. It's a long time we don't paint front wing and also rear wing sides...Hope they will be back for this year. What's that squiggly just ahead of the rear wing? I get the feeling that the Orlen logo will not be that big. 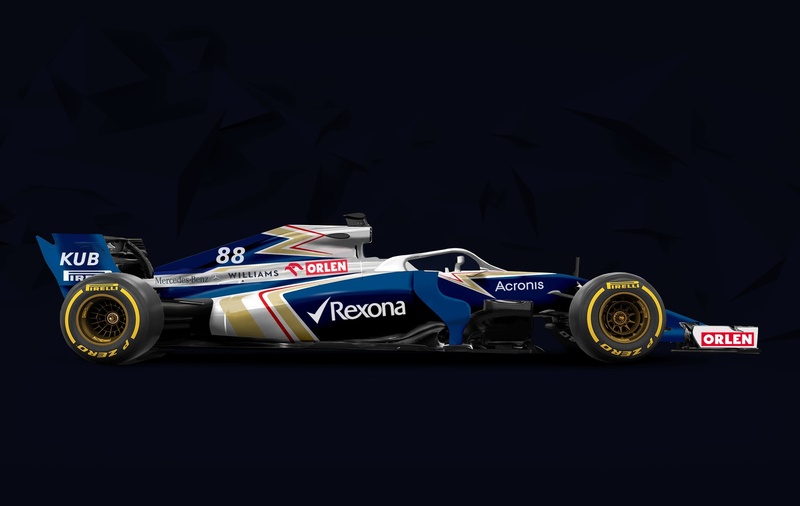 Yes, if Rexona is staying, they will probably stay the same size same place on the car. Btw have we lost Oris for sure? Some were saying they may renew their deal with us just like last couple of years. The Orlen logos will be the size we saw them on the event in Poland. I hope another big sponsor joins to fill the empty space of the car. 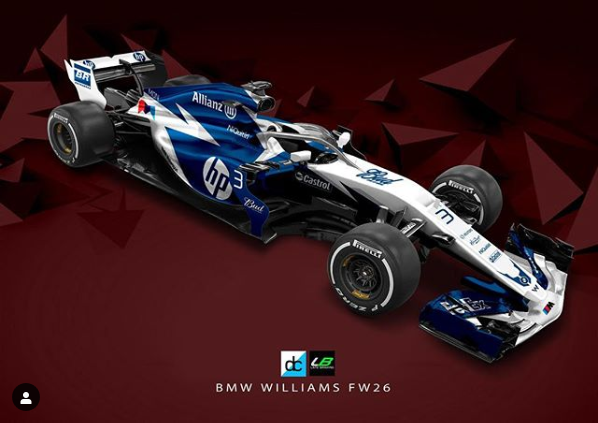 None of these concept liveries artists ever get the placement of sponsorhip logos right, so its better to enjoy just the livery and not pay to much attention to logos etc. Edited 1 time(s). Last edit at 04/02/2019 11:42 by ihme. Orlen, JCB, Acronis, Rexona... Old Kubica and... F*ck, I forgot his name... Kubica and the rookie. May be it’ll be pink! 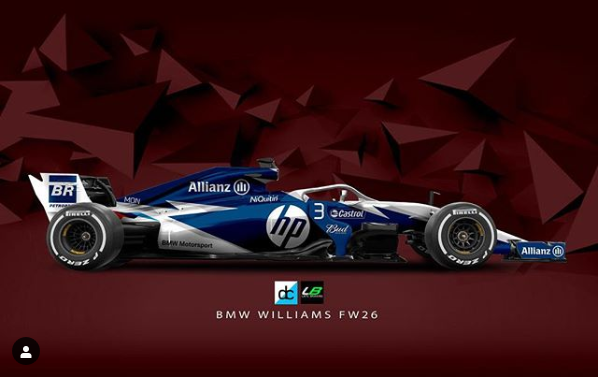 Acronis could possibly be title sponsor. Edited 1 time(s). Last edit at 05/02/2019 23:15 by Albi-Quin. Do you have inside info Albi? Pink livery?? Are BWT joining us afterall?? I do wonder if the reason were yet to hear anything is down to a sponsorship deal the team are working on. Elsewhere I've read they are staying with Force India. Who do Microsoft sponsor these days? It used to be lotus I think? When's the March edition of F1 Racing magazine available? 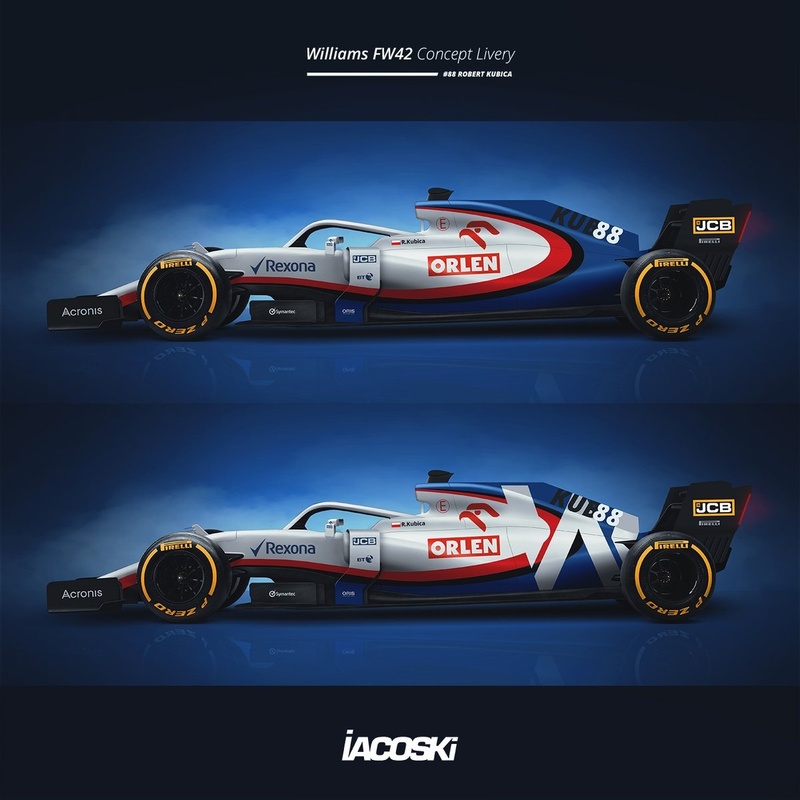 The last two years we've provided them a render which came out of nowhere and turned out to be the first reveal of the new cars if I remember correctly. I believe it will be in two weeks.